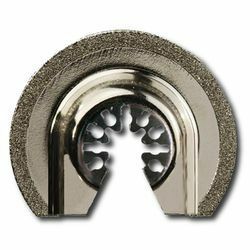 Manufacturer of a wide range of products which include circular rasp blades, circular rasp blades with adapter and tyre buffing blades. 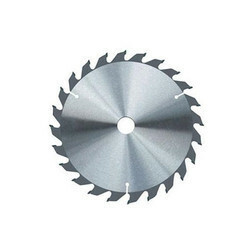 We are offering Circular Rasp Blades. 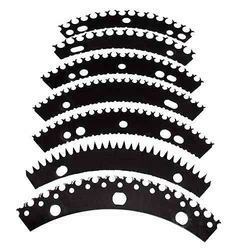 We are offering Circular Rasp Blades With Adapter. We are offering Tyre Buffing Blades to our client. Looking for Tyre Blades ?